The NetSource team is proud to launch a custom redesigned website for Keystone RV Center. Keystone’s new website uses the new SiteSource 4.0 management system, giving their staff an easy way to update and maintain their website. The content management system SiteSource 4.0, developed by NetSource, allows clients to control and update their own websites at anytime without requiring HTML experience. 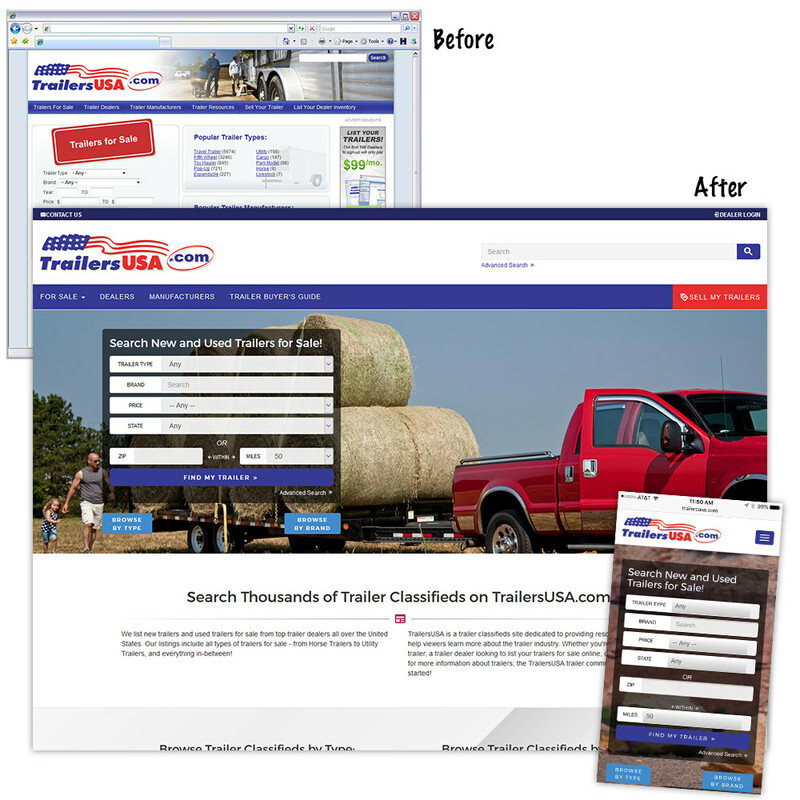 After receiving complimentary training from NetSource, the Keystone RV staff will be able to make changes to their website through their browser. With everything in the business world being digital, your dealership’s online presence is one of the most important keys to your success. 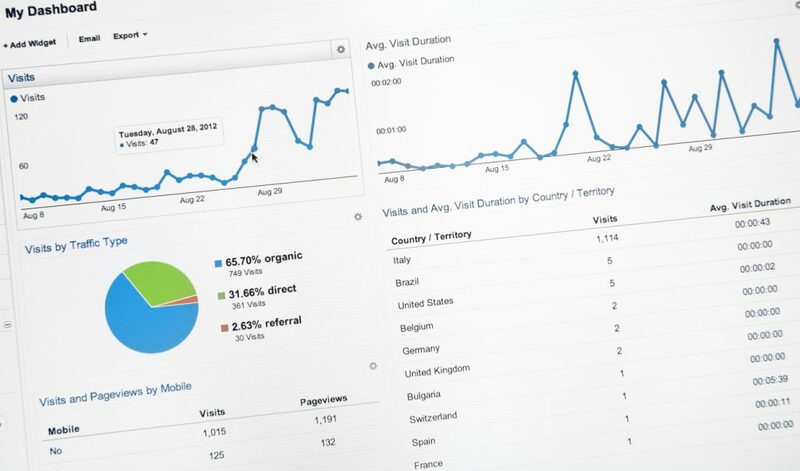 One of the ways you can boost your online presence and customer engagement is through a blog. Blog’s provide not only SEO benefits, but also give your dealership a better way to connect with customers on a more personal level. Still to this day business owners don’t realize the importance of having a blog on their website. 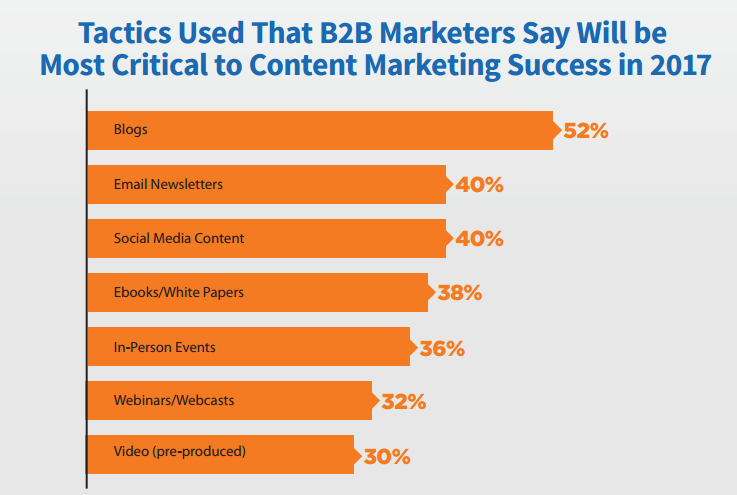 However, a study done by The State of Inbound revealed that over 52% of business to business marketing experts say that a blog is the most critical tactic to achieve content marketing success in 2017. Read the 4 reasons your dealership needs a blog below.